The International Junior Golf Tour (IJGT) Pro Shop is a members-only online store that provides top-quality golf apparel and accessories. With a growing selection of merchandise, we offer new and fresh styles each season. From polos and performance tees, to pullovers and zip-ups, we have a selection that is sure to please. Our Pro Shop’s best sellers! These breathable and lightweight performance tees are our top selling product for both men and women. Priced at $22.50 each. All purchases from the IJGT Pro Shop have shipping and processing charges included in the final amount. 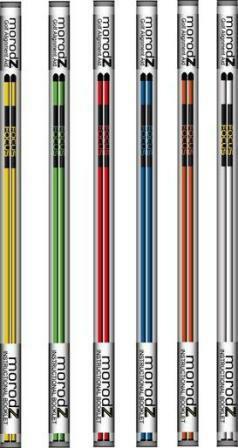 IJGT Pro Shop orders may take 48 hours to process and charge. Shipment of product to customer will not occur until product availability is determined and credit cards have been processed. You will be notified when the product has shipped. 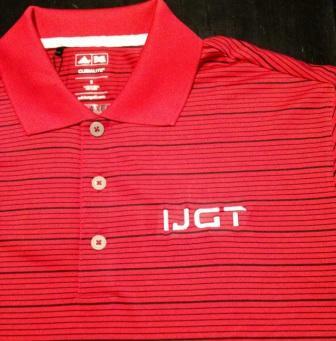 Please expect to receive your IJGT gear 5-8 business days after your purchase. IJGT will refund cost of product less any shipping and processing charges to the customer after product and return forms are received. (Players may also want to include a photocopy of the original Pro Shop order to help expedite return.) The IJGT recommends that you use a guaranteed mail delivery service in order to track your returns. IJGT is not responsible for any product that is lost or damaged during return shipment. The IJGT wants to make your shopping experience is a pleasurable one. If you have any questions or concerns, do not hesitate to contact us at (843) 785-2444. The IJGT Pro Shop is Expanding!